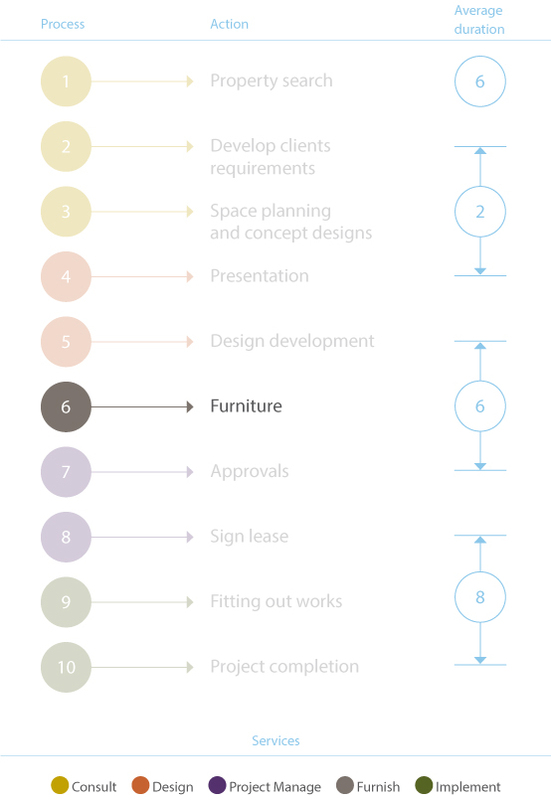 Workspace can manage the procurement, design layout and logistics of your office furniture installation. at all times, engaging timeless design principals that we know work. At Workspace Design, we have established excellent relationships with a number of quality contract furniture suppliers, who are now an integral part of our business. One of these is K&N International; an independent established in 1925, whom not only supply a wonderful selection of well-designed furniture but are masters in making quality, comfortable products.